GolfPunk is heading down to Tewkesbury Park to check out their £9 million refurbishment, and here’s what we found. We were last at Tewkesbury Park back in 2011, and it was having hard times. But now it is all change, after new investors stepped in to transform the place. 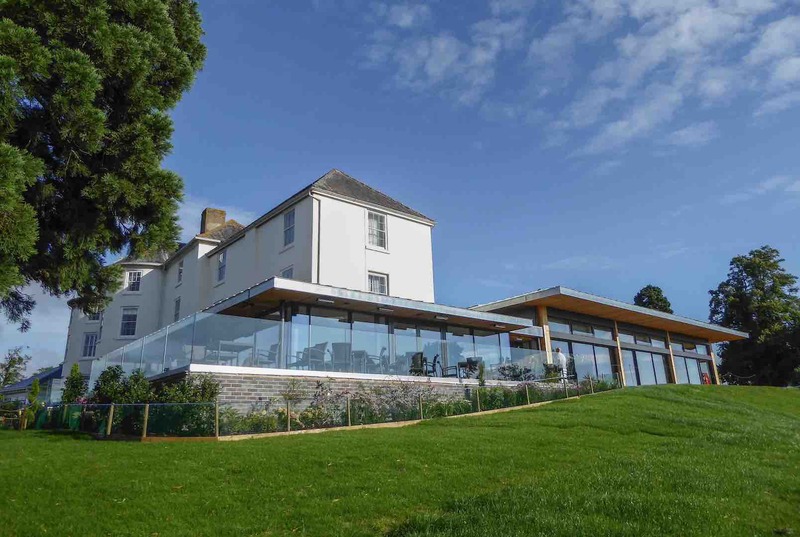 This Cotswold golfing haven is now under independent family ownership and has recently been ranked among Great Britain & Ireland’s top 100 golf resorts. The first change on show is their new reception area, which has undergone a complete refurbishment. OK, so it should be hard to get over-excited by a reception area, but it is such a marked change from its previous iteration, that it is worthy of comment in itself. 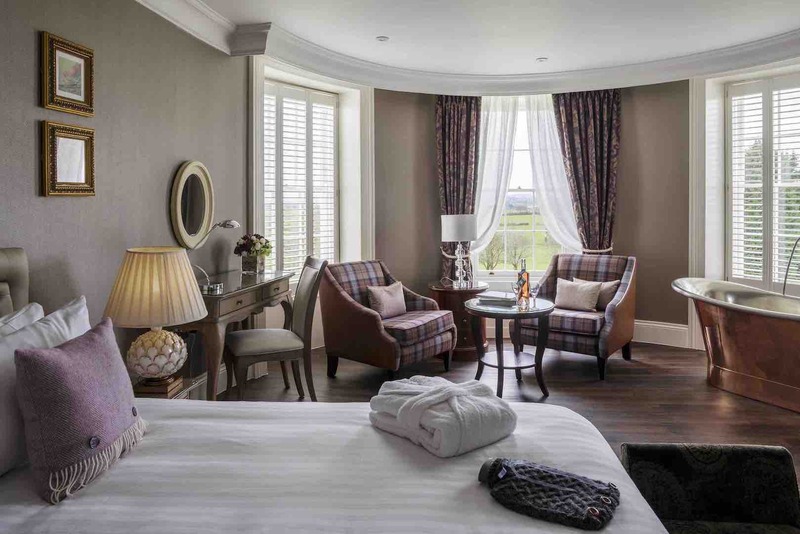 The 93 bedroom hotel offers golfers looking for the ultimate luxury golf break six brand-new historic suites to choose from, each offering five-star levels of opulence, detail and traditional quality rarely found in English golf hotels. These new rooms are simply stunning. There has been no expense spared, and they are stylish yet traditional and homely. That’s another big tick in the box. Three other individually-designed ‘Indulgence’ rooms can also be found in the 18th Century manor house, and the remainder of Tewkesbury Park’s bedrooms now offer a minimum of four-star style, comfort and interiors – with superb Hypnos beds in every room. So this represents a total transformation of the hotel interiors. So what about the golf course? Well, there have been big changes here as well. 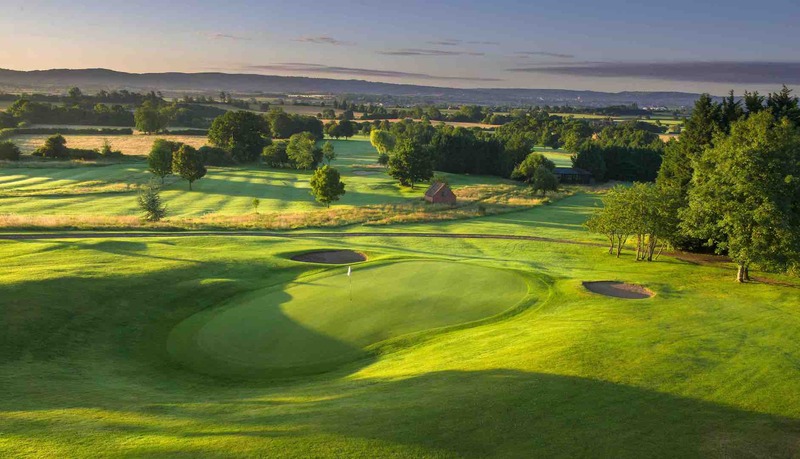 The course is set in a commanding position overlooking Cheltenham, the Cotswolds, the Severn Valley, the Malverns and the Welsh Mountains, and there are also great views of Tewkesbury’s famous abbey, so the setting is stunning. The work recently undertaken on the 6,579 yard Par 72 golf course has transformed not only its condition, but also the level of golfing challenge and its aesthetic appearance. One highlight is the extensive re-bunkering, which has updated the golf course to meet the challenge of the modern game. The work has been overseen by experienced course designer and amateur golf icon Peter McEvoy OBE, with construction work by DAR Golf, the Irish-based bunker construction experts. "Modern equipment has revolutionised the way elite golfers play the game, and the level of challenge at Tewkesbury Park for the better golfer was one thing which we needed to address" explained McEvoy. 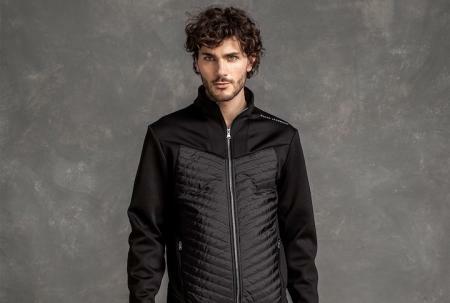 “However, it’s also true to say that more casual golfers or higher-handicappers aren’t really seeing much of a performance benefit from all this new technology. 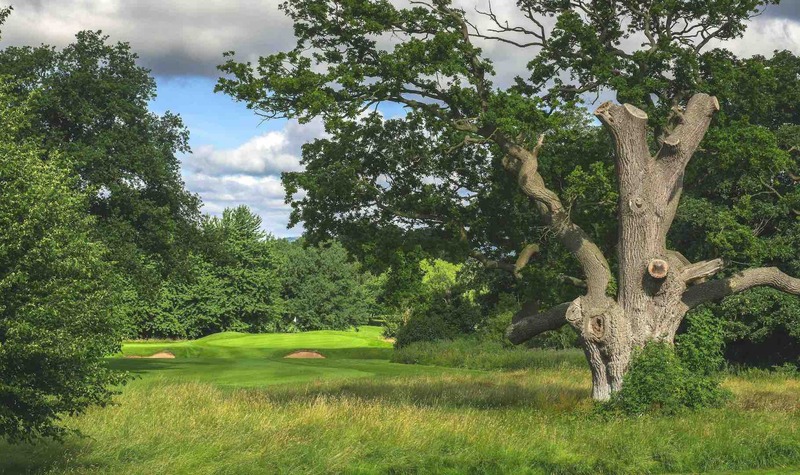 McEvoy, who remains the only British amateur golfer to make the cut at The Masters, continued: “It has been a pleasure collaborating with DAR, John Clarkin and Paul Hathaway on this project, and I am very proud of what has been achieved at Tewkesbury Park." John Clarkin’s Turfgrass is the agronomic consultant to Tewkesbury Park. 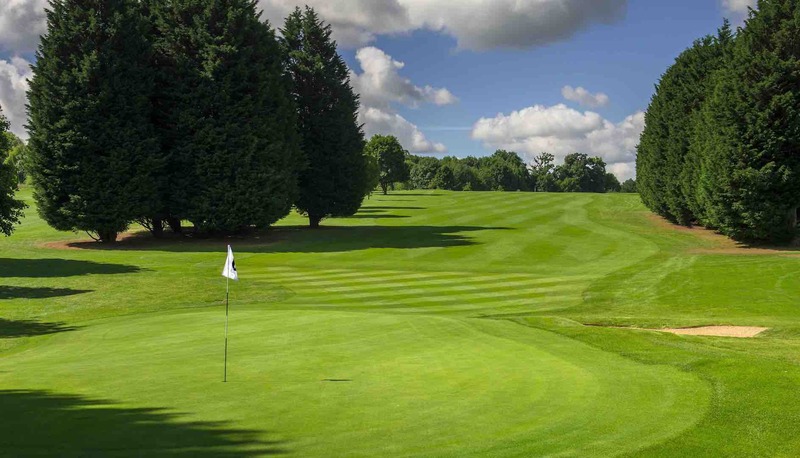 “John and the resort’s Head Greenkeeper Paul Hathaway have produced playing surfaces which I would say are now the finest in the West of England” said McEvoy. Clarkin is used to producing world-class surfaces: he also looks after the private facilities of major champions Rory McIlroy and Padraig Harrington. 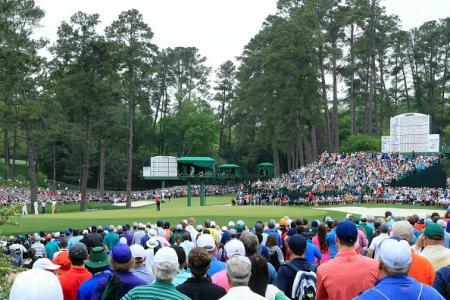 He has also prepared courses for The Ryder Cup, The Solheim Cup and the U.S Open. Turfgrass also consults for the Ladies European Tour. 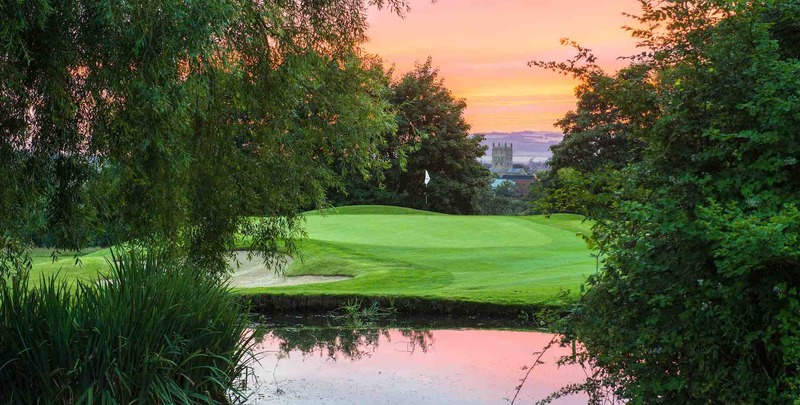 So, if you are looking for some of best greens in the west of England, and a luxury hotel experience, then look no further than Tewkesbury Park. For further details check www.tewkesburypark.co.uk or call 01684 272300.